Every Wednesday we visit Story Time at the library. 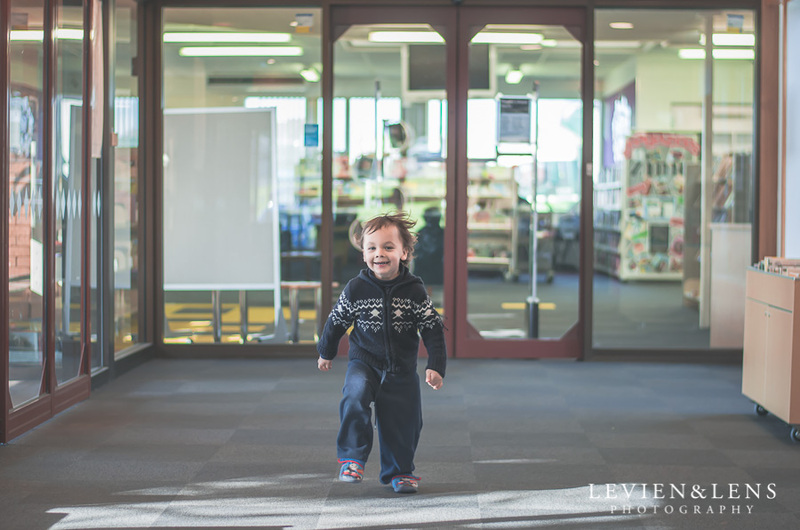 Most of the kids are listening with attention to Librarian reading story, but my kids just go to explore library shelfs, space around, Plunket rooms nearby and even went outside to playground. Im not a strict parent and prefer to give them a freedom to adventure and explore world around us. Of course with some limits :) Then they come back to story time inside and doing some craft/colouring etc.